Throughout his career as a data architect, Aaron has developed a keen eye for transforming data into relatable, effective information solutions for businesses. Across an 11-year career with the Accident Fund Insurance Company, he developed strategies to model data, create technical designs for a broad range of systems and encourage data stewardship, leading to the establishment of their enterprise data warehousing, business intelligence and enterprise architecture programs. Since that time, Aaron has supported a variety of companies, including Auto Owners Insurance, Med1, Entertainment Publications and Highmark Insurance Group with data modeling, architecture and design. Now, as principal and owner of Superior Data Strategies, he has expanded his influential role in the region, working to expertly guide clients toward reliable and valuable business solutions. Aaron is skilled in dozens of software, databases and standards and methodological programs, bringing a wealth of experience to any team or project. He is a faculty member at The Data Warehouse Institute, educating the next generation of technology leaders and developers. 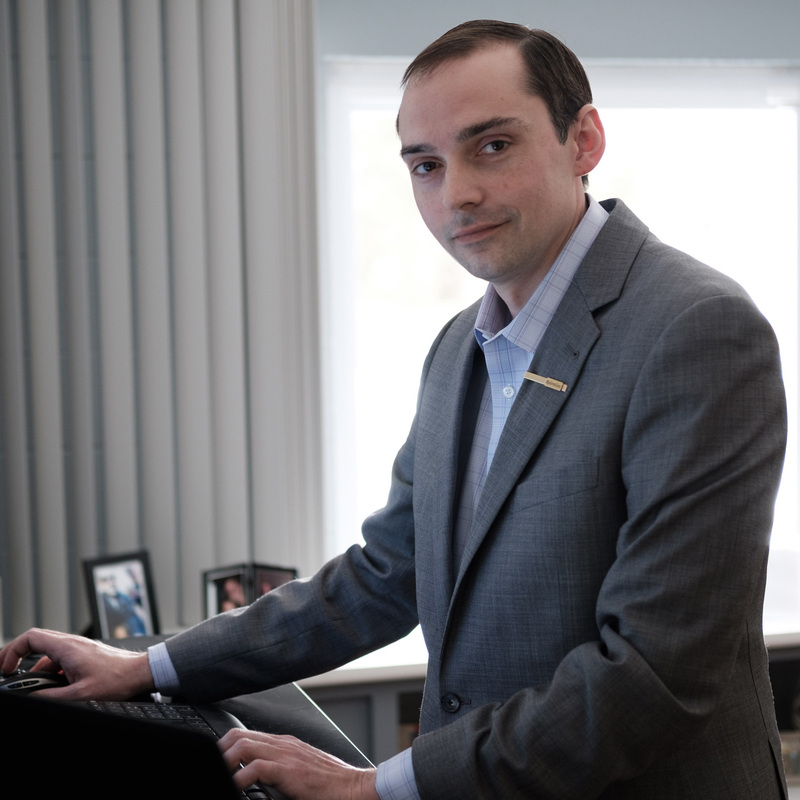 Aaron holds a Bachelor of Arts in Systems Analysis and Application Development from Davenport University and is a Certified Business Professional at the mastery level. Julie is an exceptionally talented and productive technical lead, BI and data architect, data modeler, BI developer and data analyst. Her twenty-year career in data management began in the actuarial departments of insurance companies before her focus turned to information technology, where she has mastered a wide range of systems, business processes and databases. Wherever she has worked, her teams’ toughest challenges have been her specialty due to her intelligence, attention to detail, quickness to learn and her tenacity. Julie is a highly-motivated problem solver that brings her unique breadth and depth of skills and experiences to every new project she joins. Sean joined SDS in September of 2013 as an associate consultant and builds customized database solutions for SDS clients. 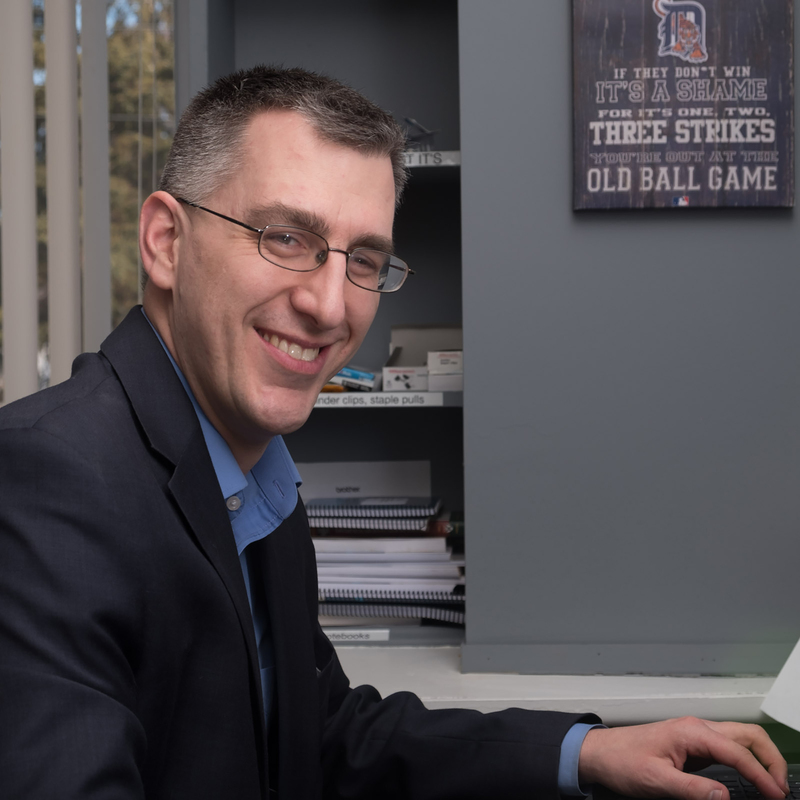 Sean began his career in data management at Jackson National Life Insurance, where he worked on several analytics projects for the operations department. He spent the first 13 years of his career in the operations and maintenance of power generation and related equipment; first with the US Navy Submarine Force and later with General Electric at a small power plant in Ada, MI. Sean is a recent graduate of Michigan State University’s College of Engineering. 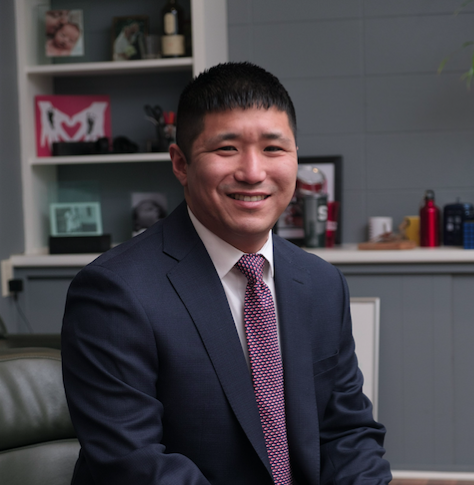 MSU’s Applied Engineering Sciences program has given him a very useful blend of engineering and business management with a focus on supply chain management and statistics. His unique blend of education and experience in both business and engineering gives him valuable insight for systems and business related analytics. 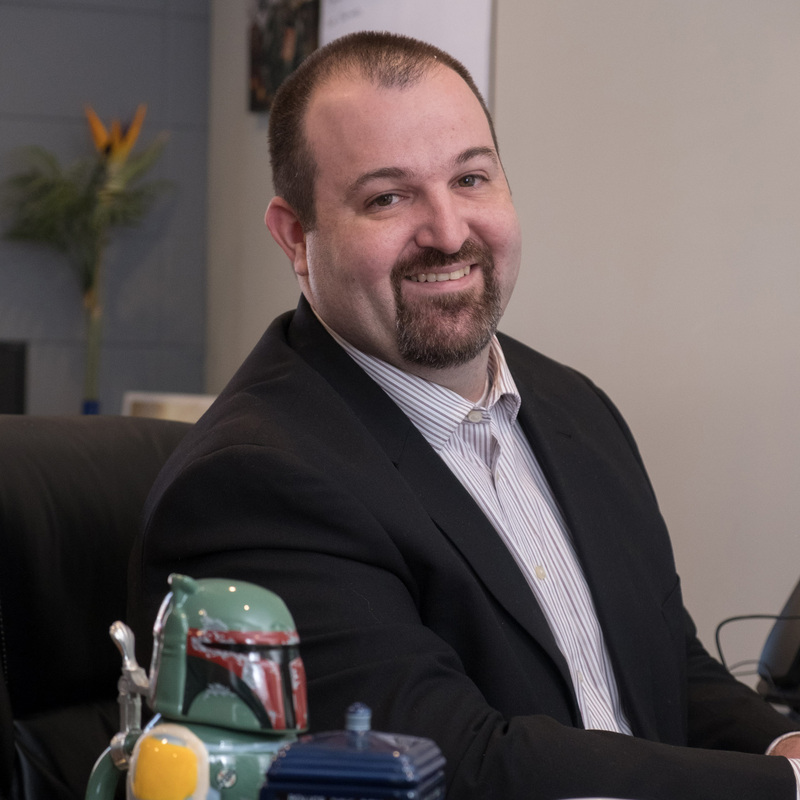 At Superior Data Strategies, Kevan Shea is responsible for all in-house system administration and development of applications for both in-house and clients. Kevan began working with SDS in 2012 as in-house tool developer, but took on the role of administering company servers as SDS grew. Though Kevan joins the SDS team with 16 years of professional programming experience, he has been programming as a hobby for nearly 30 years. Prior to SDS, Kevan was employed by Practical Political Consulting, where he was responsible for databases and Protocol, where he built and maintained custom CRM software. Kevan is currently pursuing a degree in Applied Mathematics at Harold Washington College. Marea joined Superior Data Strategies in January 2017 as a consultant. She works with client programmers, developers, subject matter experts and SDS management to build data warehouses and data dictionaries. Marea began her career at the State of Michigan where she worked for 17 years. During her time in state government, she gained valuable experience extracting and manipulating data warehouse data. Adhering to federally-authored technical specifications, she created databases and procedures for non-technical users. This experience led her to conduct numerous studies which directly impacted Medicaid policy, practitioner rates, coverage decisions and contract parameters. 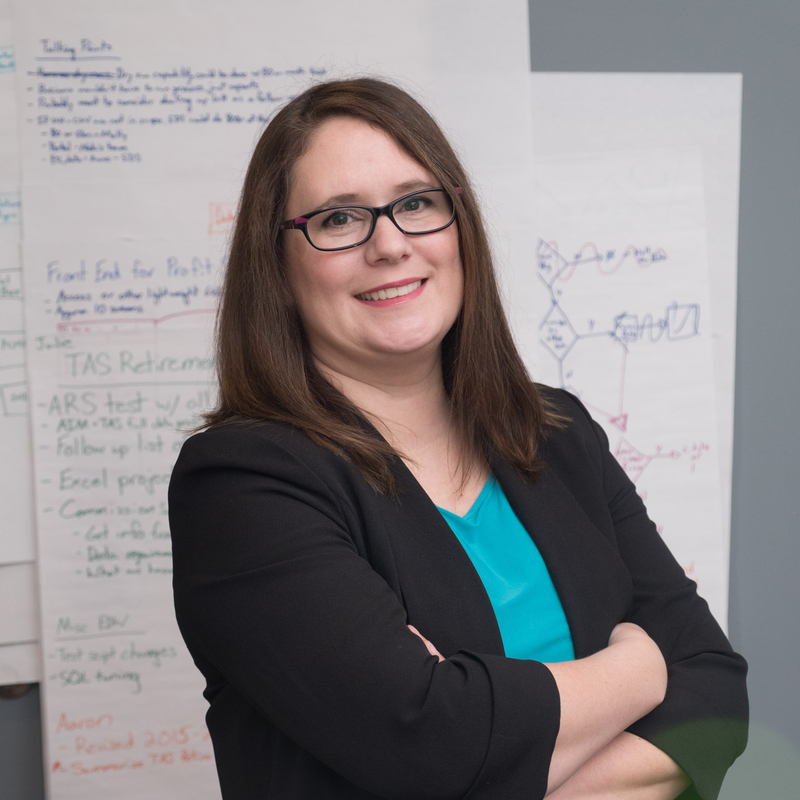 As a data warehouse subject matter expert, she reviewed feasibility studies for new standards, conducted site visits with Medicaid health plans and communicated with government leaders. Marea earned her Bachelor of Arts in finance at Michigan State University, and was born and raised in Greater Lansing. She still lives, works and plays in Lansing, with two kids enrolled in the Lansing School District. Marea reinvests her money and passion back into the city, supporting neighborhood development and recreational activities. Prior to working at SDS, Brian worked for AT&T, one of the largest data and communications consumers in the U.S. During his time at AT&T, he helped implement new web service tools and provided data analysis at a district, regional and national level. As both a manager and technician, Brian delivers, leads and serves as a mentor to others based on his familiarities in delivering high-value customer service experiences. Brian demonstrates his strengths by digging into the “roots” of a project, but not losing sight of the clients’ end goal of delivering efficiency and value. Brian attended Lansing Community College, where he earned his associate degree in Applied Arts, Music Management. Justin joins Superior Data Strategies as an associate consultant. With more than 19 years of management and customer service experience, Justin brings a unique set of skills to the SDS team. As the operations manager of ACO Hardware, Justin assisted with a nine-month software and policy conversion effort to bring the business into alignment with modern technologies. At SDS, Justin performs some of the minor analysis, database and Excel work for clients. Justin will also serve as Business Account Manager for some of SDS’s premier accounts. He is currently pursuing a computer programming degree from Southwestern and has an associate degree in liberal arts from Lansing Community College. 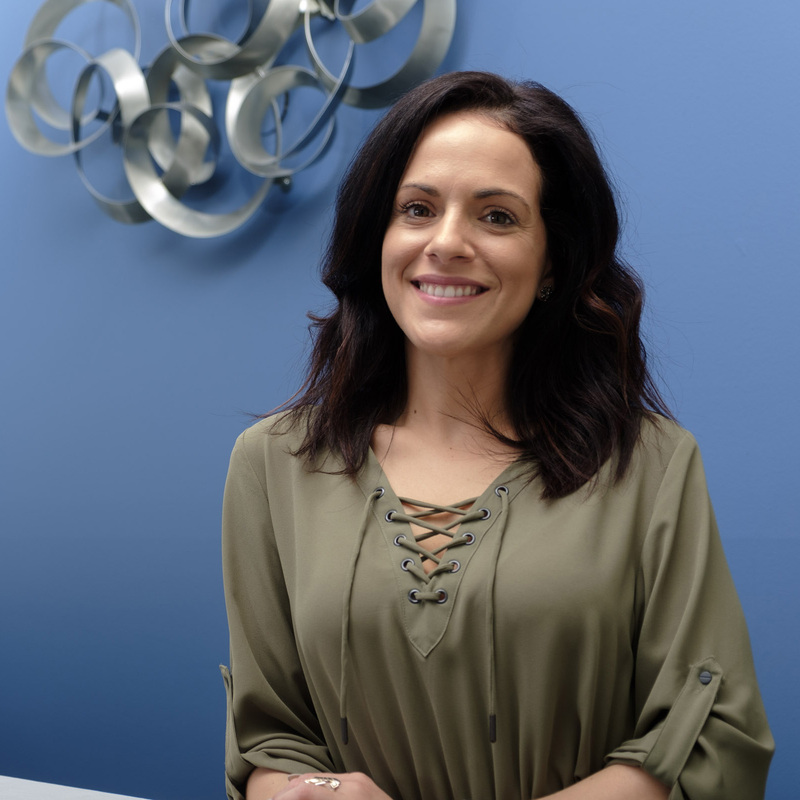 Vanessa Cabrera is the office administrator at Superior Data Strategies. 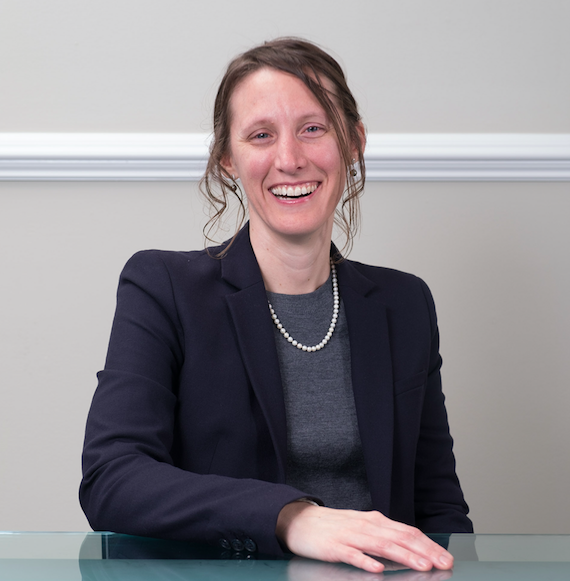 With more than 10 years of administration and management experience, Vanessa maintains SDS’s client accounts and accounts payable and receivable. Prior to SDS, she was the executive administrator at NBO Medical, where she worked with both clients and the company to manage supply ordering, travel arrangements, meetings, payroll, budgets and corporate scheduling. Vanessa also served as a supervisor at Enso. Vanessa completed the Onondaga-Cortland-Madison BOCES Medical Assistant Program in Liverpool, New York. While in New York, she was a student medical assistant at the New York Spine and Wellness Center.